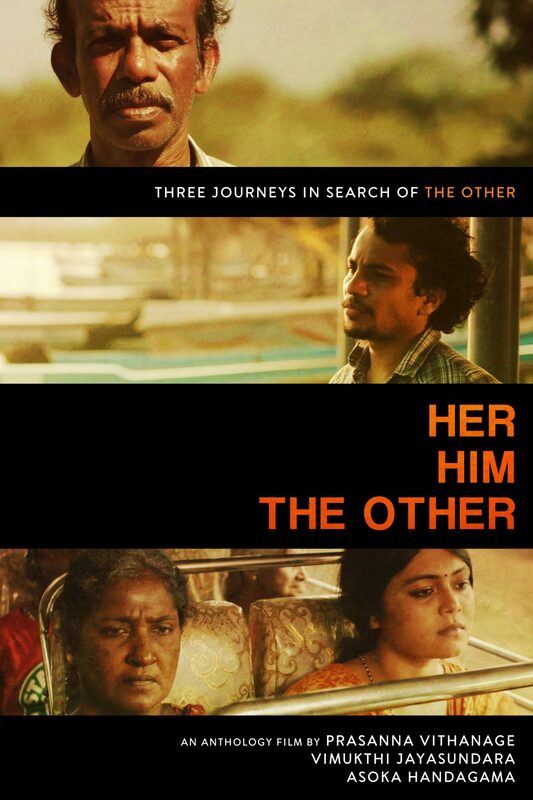 13th Tasveer South Asian Film Festival – Her. Him. The Other.